An injury time leveller from Kelvin Langmead denied Andy Hessenthaler a debut win in the first match of his second spell in charge of Dover. Two second half strikes from Inih Effiong cancelled out Aaron Williams first half opener for the home side, but Langmead stooped to head home in the fifth minute of time added on. And Anthony Jeffrey was sent off a minute later for his part in a confrontation with George Thomson. Earlier, Dover’s first chance fell to Kevin Lokko, with the defender volleying over Jeffrey’s corner. And visiting keeper Mitch Walker was needed soon after to keep Liam Kitching at bay. Walker denied Harrogate’s 19-year old, before palming the ball away before any of the home players could follow up. But the hosts were ahead on 26 minutes. A free-kick from Muldoon was headed back across goal by Callum Howe into the path of Aaron Williams to slot his side in front from just a few yards. Walker fisted away Joe Leesley’s swerving shot as Whites went into the break a goal down. 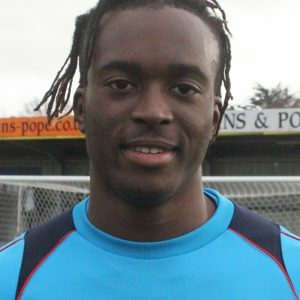 But that stat changed just after the restart thanks to Effiong’s first goal for Dover. After Jeffrey had beaten his man out wide, Effiong collected the winger’s passs and fired low past Belford. The striker then almost put Athletic in front just moments later, cutting inside and striking just wide of the post. And Effiong also had an impact at the other end of the pitch, heading off the line from a Harrogate corner. 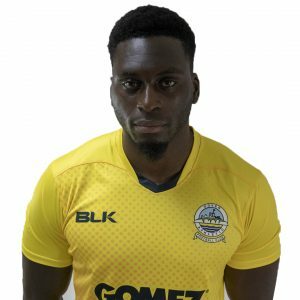 Another chance for Dover saw Jamie Allen strike the crossbar, volleying Effiong’s deep cross into the ground and onto the woodwork. But striker Effiong was not finished yet. The forward doubled his tally of the season, running into the penalty area before planting the ball into the bottom corner. Josh Falkingham forced Walker into a smart save from range, diving onto the home captain’s long range drive. And Walker then rescued the away team with a fine stop. Howe rose highest to meet a corner, only to see the keeper acrobatically tip the ball over the bar. But Whites were unable to hold out for the three points as Langmean headed in a Kitching’s cross. And the away team ended the match with ten men after Jeffrey was given his marching orders following a skirmish with Thomson. However the red card had little impact with the referee calling for time on an entertaining match just seconds later. 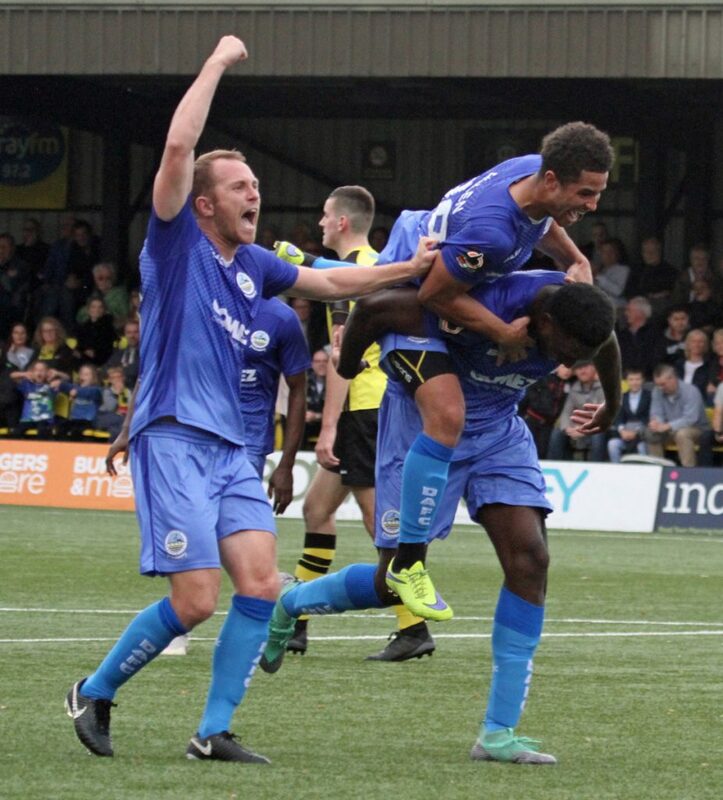 Earlier, Hessenthaler kept just four players from the side that started against Salford last week, including debuts for Stuart Lewis and Josh Debayo, who signed permanently from Maidstone and on loan from Cheltenham respectively. Whites next travel to Concord Rangers in the Emirates FA Cup fourth round qualifier on Saturday 20th October, kick off 3pm.